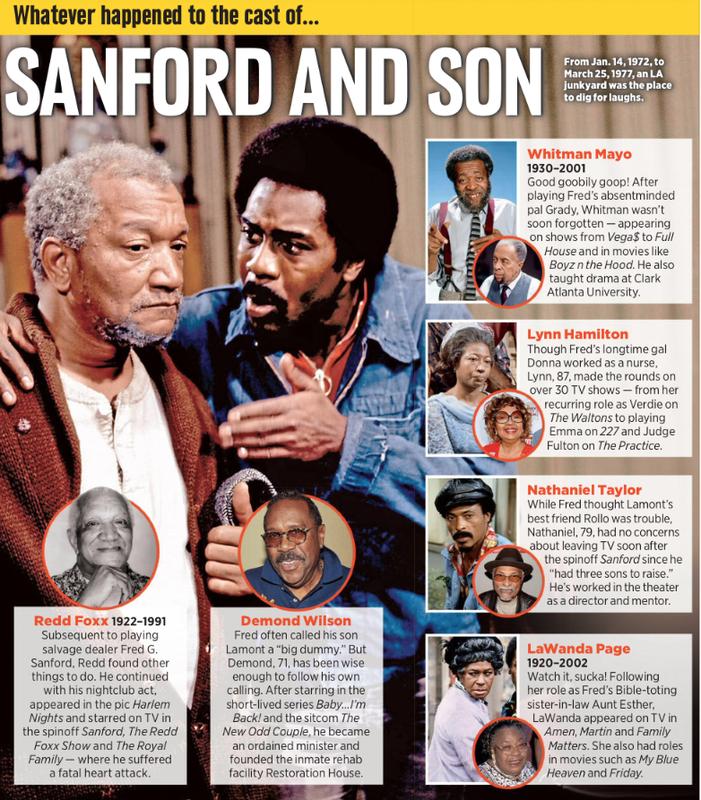 Home / TV/Movies / What Happened To / What Happened To: The Cast Of "Sanford And Son"
What Happened To: The Cast Of "Sanford And Son"
Sanford And Son was a TV sitcom about an LA junkyard starring Redd Foxx. 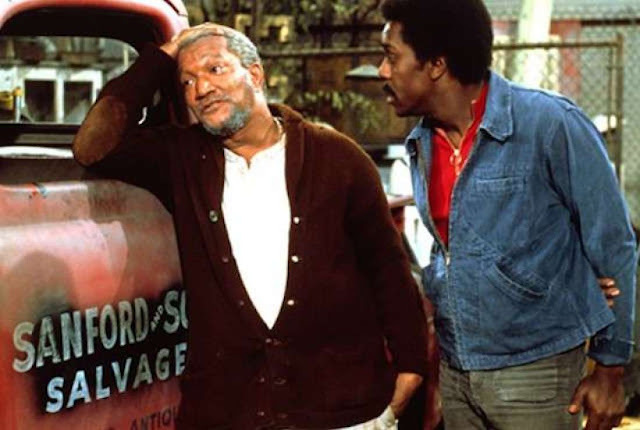 Yes a show about a junkyard...and YES it was a BIG hit. What I ❤️ about the show is that our friend Lyndsay at IamNotAStalker.com has done some really great investation work discovering the REAL LIFE location of the fictional shop's address 10569 West Magnolia Blvd in North Hollywood. Check it out and see what's there now. Hollywood is a livable museum.